It was in 1951 when the 6m Stazza International "Airone" of Umberto Peretti Colo won the first Centomiglia Del Garda after 20 hours of sailing. The next year was won by a German skipper Martin Adolf in "30 square metres" "Manjana". The Centomiglia is a special race on the International scene. Over the succeeding years boats of varying classes and speeds have kept this September appointment. 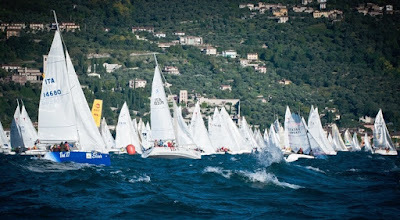 The race has typically been dominated by the Olympic classes such as the "5.50 stazza International", the "Star", the "Tornado" catamaran, fast boats such as the German "Rennjollen" and ocean going boats such as IOR class "Guia" of Giorgio Falck, a 13 metre boat which became popular in 1971 and which, in the next 2 years, competed in the first Round the World races. From the mid '70s the Libera class has dominated the Centomiglia. This class of boat was born with the Centomiglia mentality in mind. Franco Nocivelli had "Cassiopea" built which was first in four Centomiglia races, while the Germans replied with "Quartas" under the care of Sepp Hoess, a World Champion Flying Dutchman sailor. 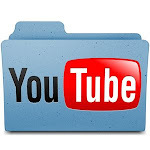 The Swiss also competed successfully with "Toucan" and olympic sailor Noverraz. In the '80s super light boats were the mode on Garda which were very much influenced by New Zealander Bruce Farr, the same man who won the Round the World race and the America's Cup with the famous "New Zealand", a 36m yacht inspired by the lines of the Centomiglia boats and whch is now kept at the New Zealand racing base in Auckland. Over the years, boats have arrived to compete in the Centomiglia built specifically to win the race, and with these boats come skippers trained to do their best. 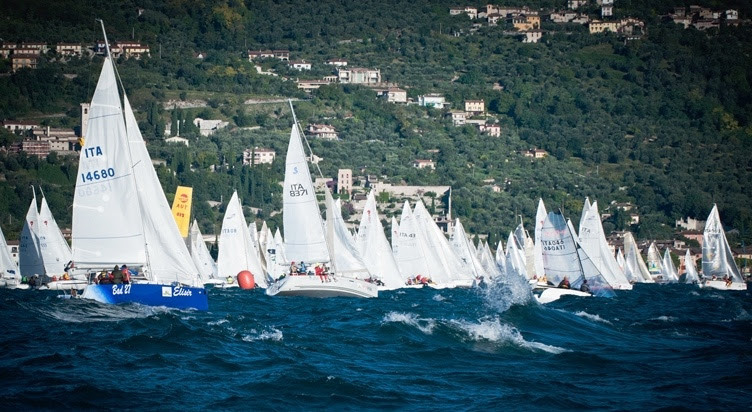 The first weekend in September on Lake Garda is epic sailboat racing theatre where the most prestigious and spectacular race in the world in fresh water is held.